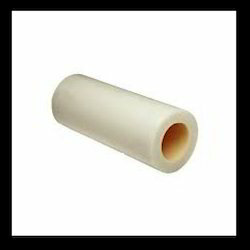 Leading Manufacturer of polypropylene nylon (ny) wheels, hydraulic pallet trucks load wheels, cast nylon wheel and cast nylon roller from Ahmedabad. 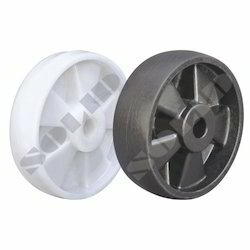 These wheels are manufactured from Poly Propylene Co-Polymer Polyamide (PPCP) by using injection molding technique under controlled pressure and temperature. Light in Weight, but fair load carrying capacity. No effects of acids or alkaline chemicals. 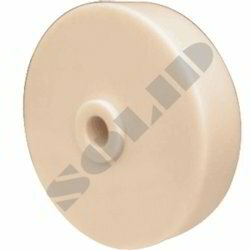 Our Cast Nylon Wheels (CNY) are made of Cast Nylon having precision Ball Bearing 2RS. Non-marking, Non-staining, corrosion Resistance tasteless. Wheel Hardness: 80 (+/- 5) Shore D scale. Working Temp. : -30°C To +80°C. Range: 2″ Dia. To 12″ Dia. Hardness: 80 (+/- 3) Shore D scale. Working Temp: -40°C To +120°C. Working Temp. : -40°C To +120°C.